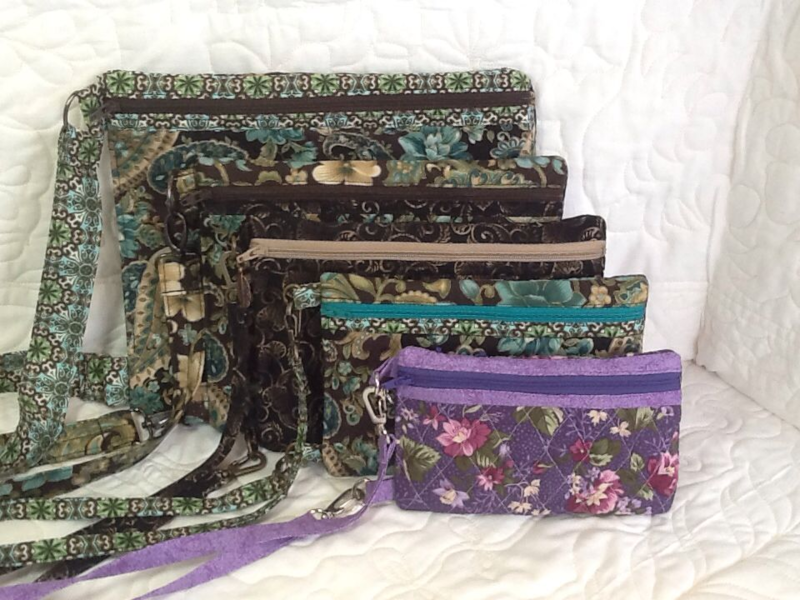 These purses lead double lives, but they all are easy to carry when you are out and about! 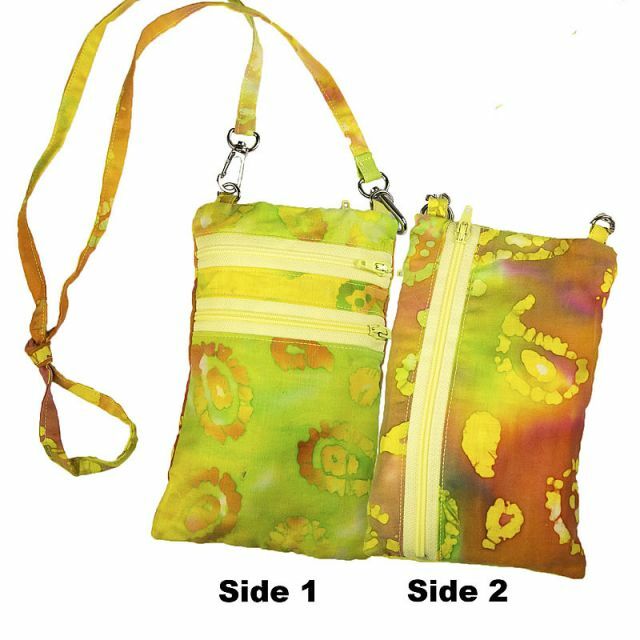 They are designed to be used as any regular purse, but are also useful as multi-pocket cases within other, larger bags or briefcases. 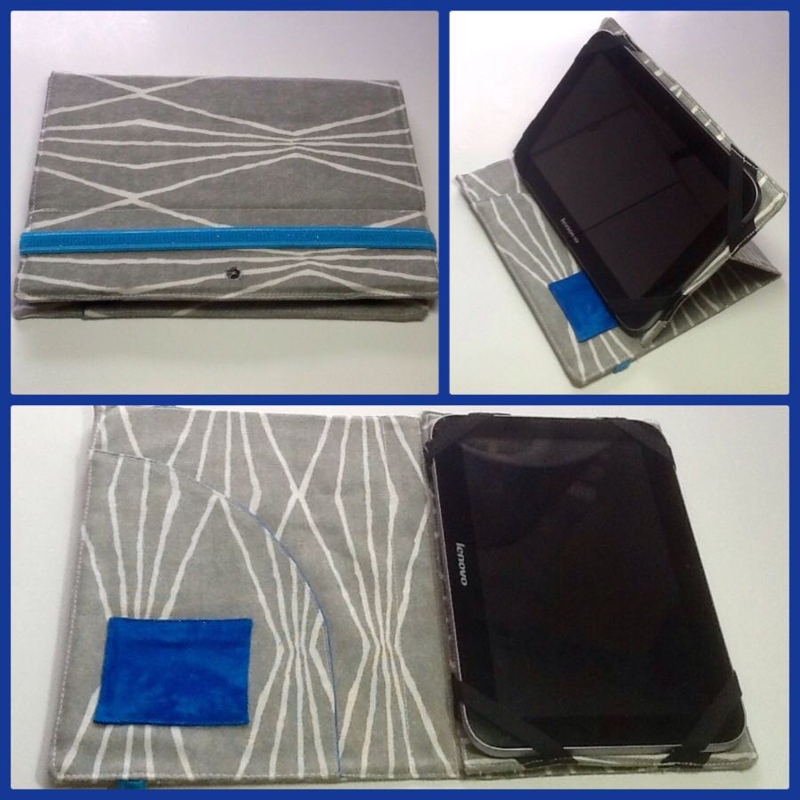 As cases, they are also suitable for men and boys to protect their gear. 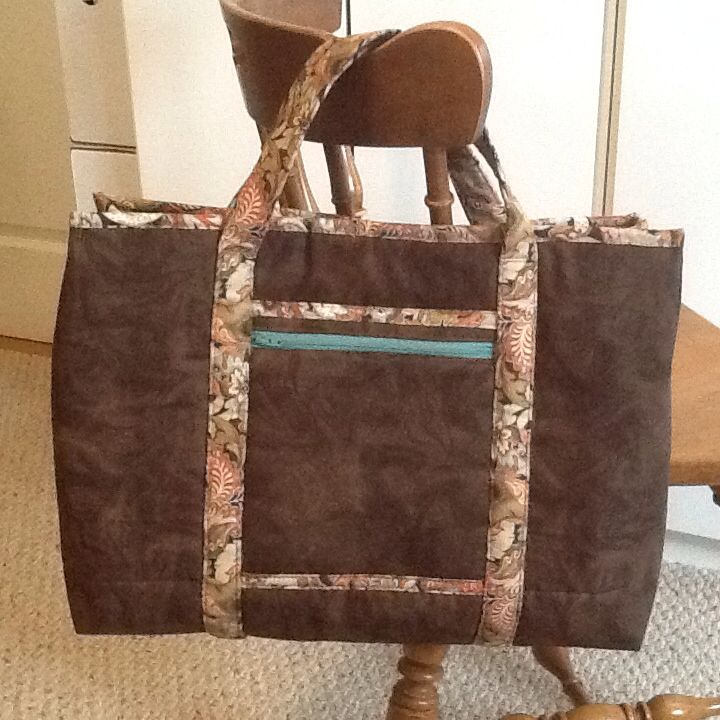 Make it quick using pre-quilted fabric, or make it uniquely yours by quilting your own fabric. 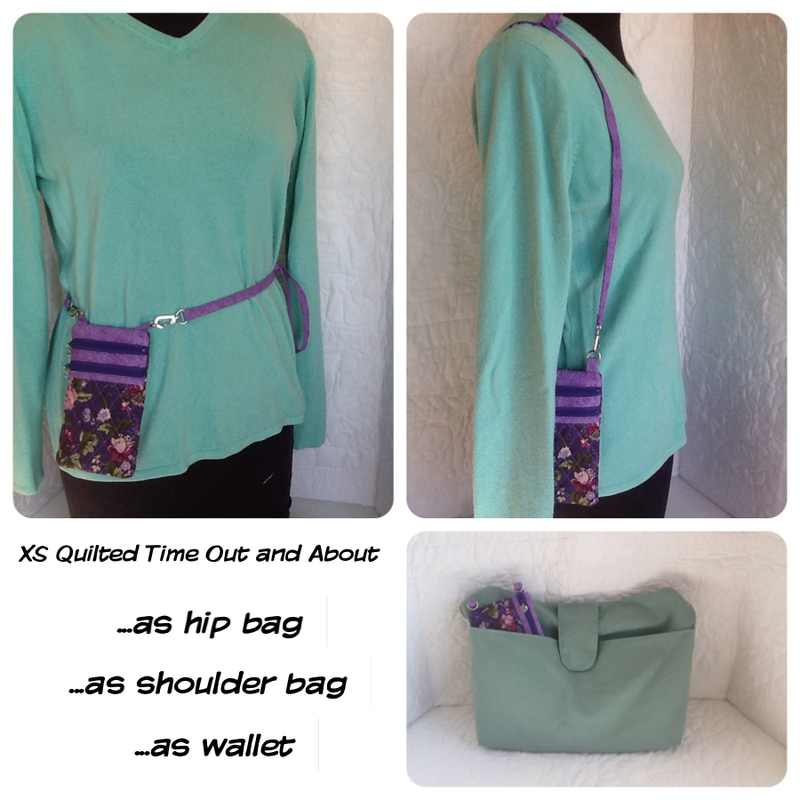 Since only the pockets are quilted, even quilting your own fabric is quick and easy. 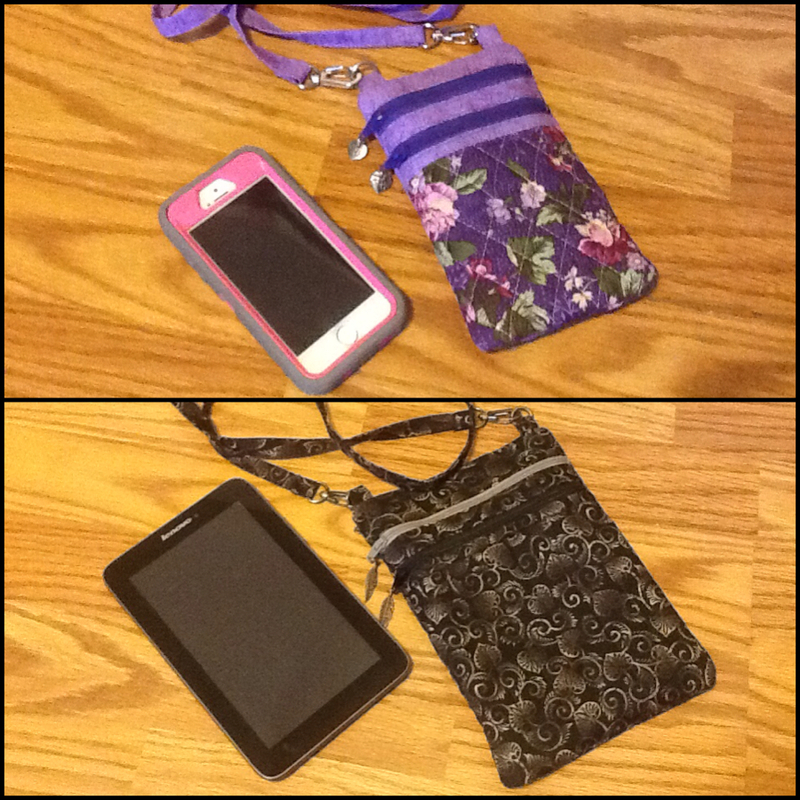 POCKETS: Each purse/case has three zippered pockets (two on the front, one on the back) to keep your stuff secure. 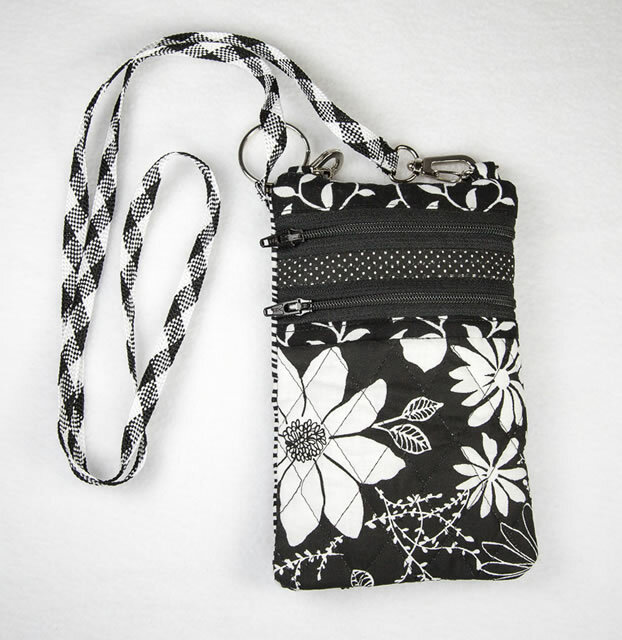 The outer pockets are padded to protect your smartphone, small camera, reader, or tablet. 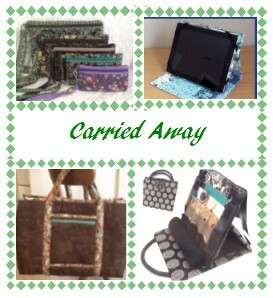 See Supply List photo for which size devices fit which purse. More pockets equal more function! I found single-pocket pouches to be quite alluring, but very limiting. 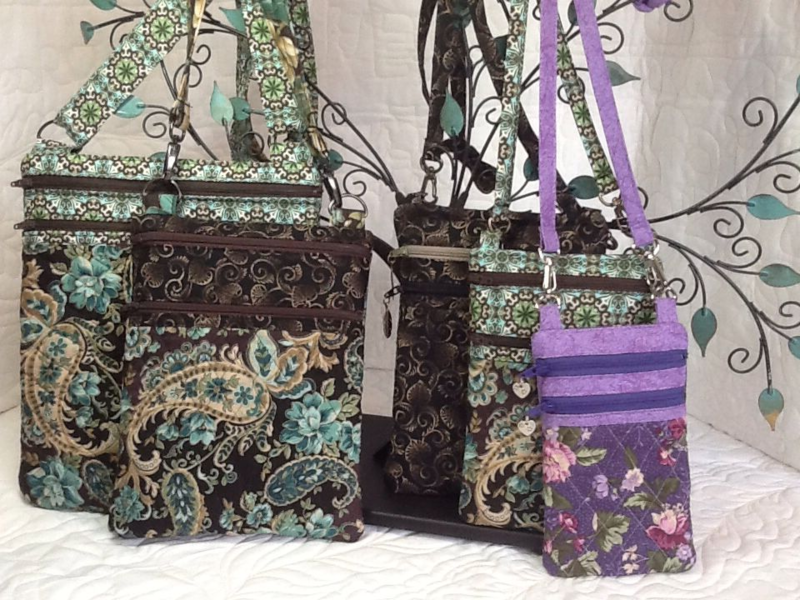 STRAPS: Straps are removable if you add the swivel snap hooks…adjustable if you tie a simple knot to shorten…can be omitted completely if desired…can be lightly padded or not…can be non-removable if you omit hooks…are about 40″, but you can make any length you desire. 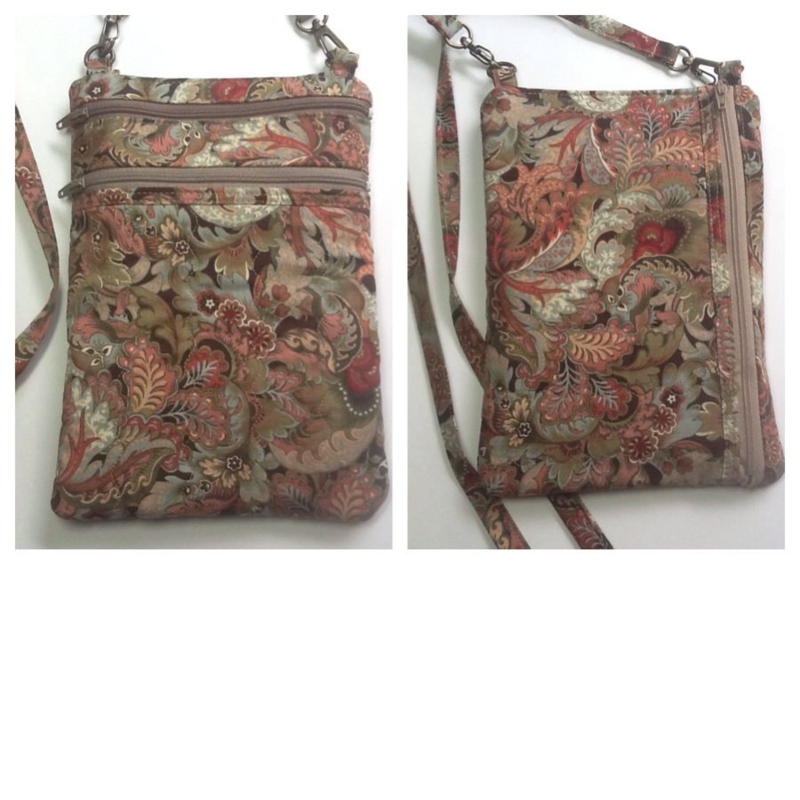 A ready-made strap of similar width could be used if you prefer. ZIPPERS: Nothing to dread here–all the zippers are straight, no curves, and their metal stops get trimmed off. Add small charms to the zipper pulls if you like. Be sure to use zippers with nylon teeth that can be sewn across. Pattern is nine pages with tips and diagrams throughout. Also includes a page of color photos of samples. SKILLS NEEDED: Some zipper sewing knowledge helpful.